I've been writing and recording the soundtrack (10-14 songs' worth!) for a movie called Elan Vital. 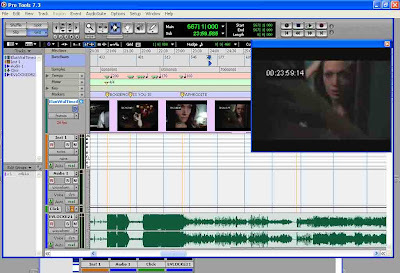 You can read more about the scoring process at the Elan Vital postproduction (and beyond!) web log. Cheers!